I love this set of book published by Search Press. pictures so it makes everything so much easier. the materials and tools you will be using. your quilt once it's complete. The book then moves onto preparation. it makes the rest of the process easier. be able to find the information you will need. Whether you are piecing by hand or by machine. 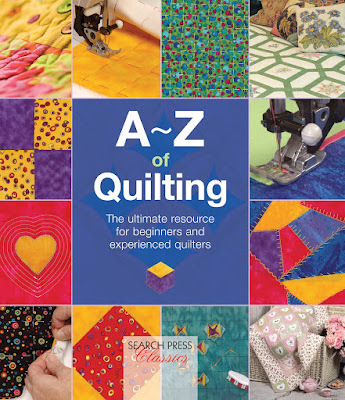 As a newbie to quilting this book is invaluable. It makes everything seem so much easier. and then it doesn't seem as daunting. that you can easily see the process you are following. 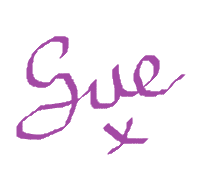 Even sewing curves doesn't seem as daunting. techniques you may use on your quilt. easier for you to complete your quilt. you will have the techniques you will need. I can't cover it all. and making it personally yours. that make them unique and even more beautiful. to an item and flowers just make it so precious. pictures to help you with the different techniques. 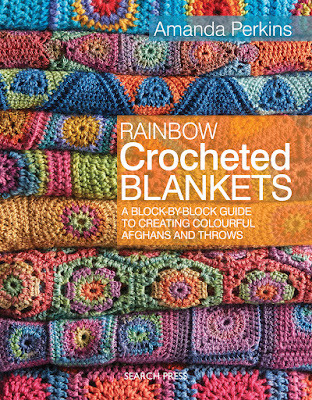 There are so many techniques used in this book. flowers that you can embroider. All of them are easily identifiable. This however isn't on all of the flowers. 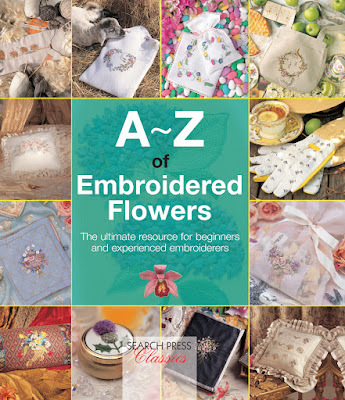 of flower designs then you'll love this book. Couldn't live without it now I have one. up with bits of treats in my pockets. This bag is a brilliant idea and is so versatile. The middle pocket is brilliant for treats. it's raining the treats don't get wet. but luckily it still fits me. in different ways and places on the belt. The hooks make it easy to attach. as I don't like it bouncing as I walk. it's always a problem finding the right cable. have whatever you need to hand. and isn't for transferring data. as it seems to be very well made. very close to the plug to place your electrical item. It is something that it good to have to hand.